“More states are allowing surcharging, with a Fifth Circuit Court in Texas last week ruling in favor of merchants and taking the state’s no-surcharging law off the books. The court ruled the law violated free speech, a legal maneuver that lawyers representing merchants presented at Supreme Court hearings last year. This is good news for Chicago-based CardX, a payments technology company specializing in providing merchants with payment terminals loaded with the software and specifications to apply the industry norm of a 3.5 percent surcharge on credit card transactions and also be compliant with any federal, card network or state rules governing its use. 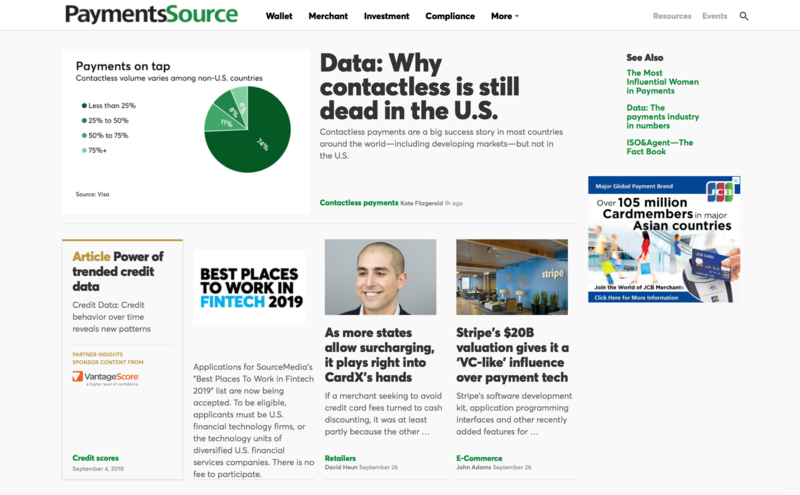 ‘We advocated in the Supreme Court case as the only payments company to have a brief, describing how surcharging affects a market when done at scale by expanding consumer choice, resulting in more transparency and lowering merchant costs,’ said Jonathan Razi, CEO of CardX.